JPMorgan named Marianne Lake as its new CFO to succeed Doug Braunstein. JPMorgan Chase named Marianne Lake as its new chief financial officer Monday. She will succeed Douglas Braunstein. Lake had served as the CFO of JPMorgan Chase's consumer and community banking business and will transition into her new role in early 2013. Braunstein, who had been widely expected to step down by year-end, will become the bank's vice-chairman. "Marianne Lake is an outstanding choice for this critically important role," Jamie Dimon, chairman and CEO of the bank, said in a statement. Prior to controlling the finances for JPMorgan Chase's consumer unit, Lake was the global controller of the company's investment bank. She also worked in the firm's London offices, serving as the senior financial officer for the company in the United Kingdom before 2004. Lake started her career as an accountant for PriceWaterhouseCoopers, working in that firm's London and Sydney offices. JPMorgan's London office has recently been at the epicenter of the firm's recent risky trading activities. Errant trades made by an employee dubbed the "London Whale" have resulted in a loss of at least $6.2 billion. Since the loss became public in May, Dimon has taken steps to assure investors that the bank's finances are sound. 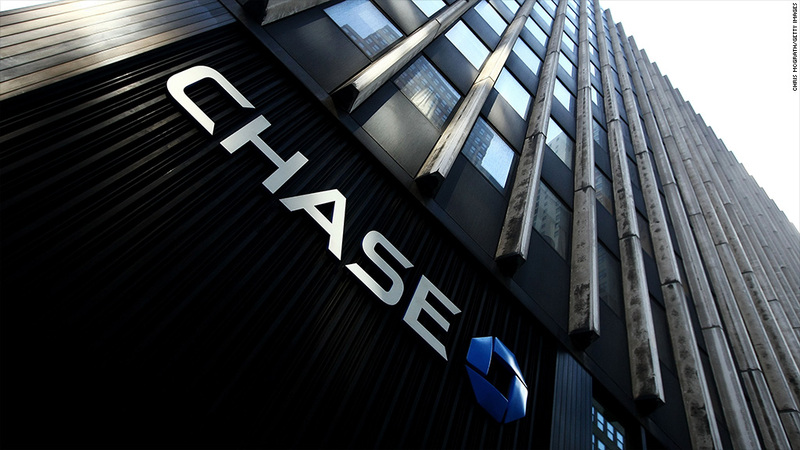 JPMorgan Chase recently reported record profits for its third quarter. Despite a sharp dropoff after news of the London Whale trades became public, shares of JPMorgan Chase (JPM) are now up 22% for the year. Meanwhile, Braunstein, in his role as vice-chairman, will advise the firm's top clients and its investment bankers. Before becoming CFO in June 2010, Braunstein ran JPMorgan's investment banking division from 2008 to 2010.